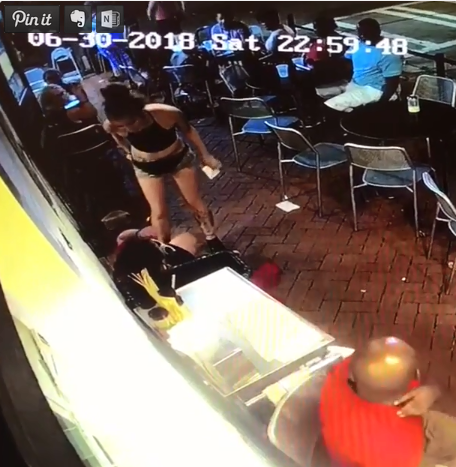 A furious waitress body slammed a customer in a crowded restaurant – for grabbing her bum as he walked past. 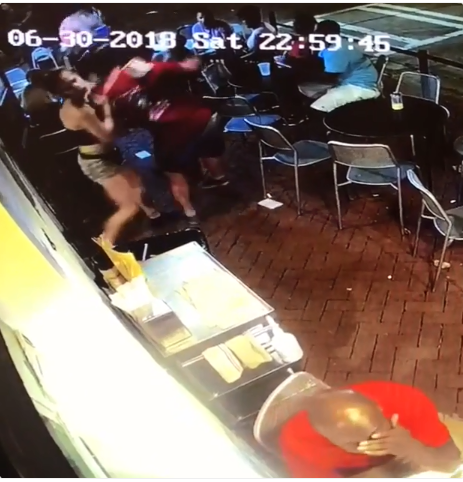 CCTV footage shows Emelia Holden, 21, sorting through a pile of menus at Vinnie Van Go-Go’s in Savannah, Georgia, when the perv gropes her on his way out. But brave Emelia immediately turned to grab him by the scruff of his neck – before throwing him against a wall with one arm. “All that I want from my experiences is for women to know that it’s okay to stand up for yourself. 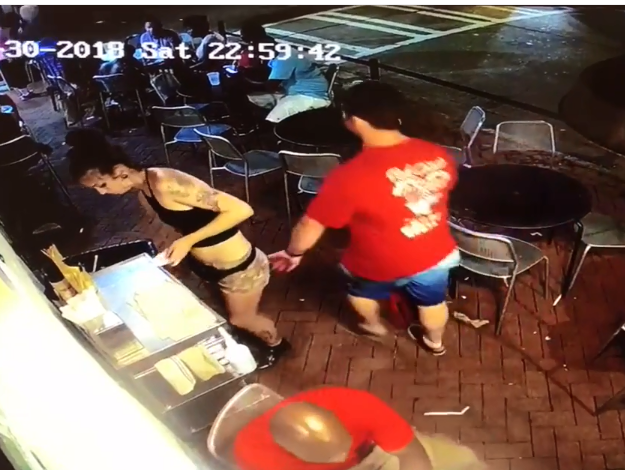 0 Response to "See What Happened After Man Grabbed Waitress Bum In A Restaurant (Photos)"